Plymouth Schools’ FA was founded in 1903 and a year later was a founder member of the English Schools’ FA. 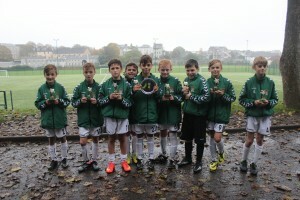 When a trophy competition was inaugurated by ESFA, Plymouth was excluded because it was too far to travel. Four seasons ago the Association won the U15 Trophy for the first time, and in our centenary year too! That U15 Squad was also named team of the year by our local evening newspaper in their annual sports awards in December 2003 and presented with their award by Willie John McBride. Other successful years in the competition were 1953 and 1989, reaching the semi-final on both occasions.The Association’s most famous player is Trevor Francis, ex-England international and manager of many and various football clubs. Michael Evans played for Southampton, West Bromich Albion, Bristol City and has just retired from professional football after leaving Plymouth Argyle at the end of last season. Other ex-Plymouth schoolboys in the current Plymouth Argyle squad are Paul Wotton [club captain] and Luke Summerfield. Darren Way recently left Yeovil Town for Swansea and Darren Garner is a regular in Rotherham’s midfield. The Association’s most recent ESFA’s international players are James Dungey who won caps at under 15 level as goalkeeper and kept Richard Wright out of the team, Matthew Strode, who captained the ESFA under 18 squad and Billy Sobey, who was a member of the under 18 squad for two seasons. The Association has 82 schools in Plymouth and surrounding area that are affiliated, made up of 17 secondary and 65 primary schools. 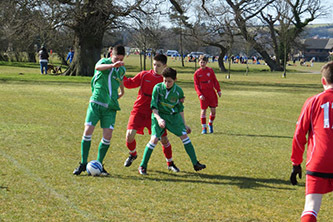 The primary, Y7 and Y8 competitions are run on a 7-a-side format whilst the rest of secondary competitions play 11-a-side. There are representative squads at primary [under 11], under 14 and under 15 levels. The under 15s enter the ESFA trophy as well as several other local competitions. The under 14s take part in the Broad Shield for teams from Bristol to West Cornwall, and is one of a small select band of associations to participate in every ESFA Isle of Wight Festival since 1988. 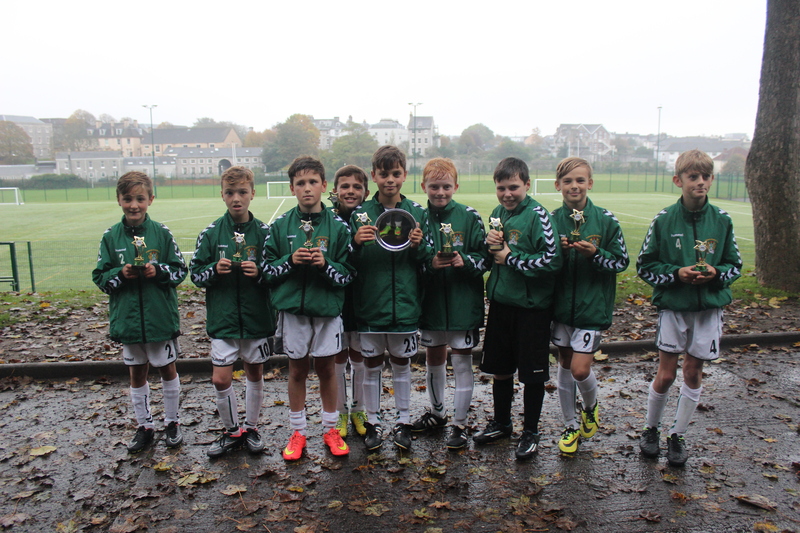 The Primary Squad takes part in the Jersey Festival of football in the Easter holiday and have re-entered the Cotswold League this season.